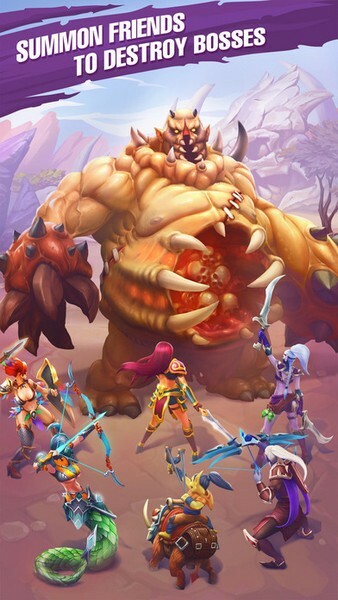 Juggernaut Champions is a free-to-play casual mobile game developed by MY COM for Android and iOS where players can tap there way through fights with numerous kinds of monsters. Only your vicious taps and the aid of your friendly heroes can stop the impending horde of monsters. 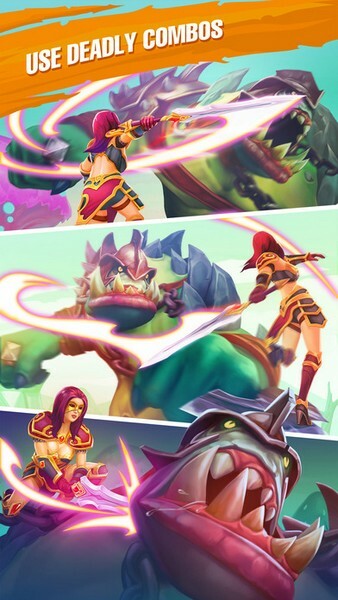 With extremely simple controls, exciting heroes, and pleasing visuals Juggernaut Champions will have you tapping your phone screen for hours on end. Kill, destroy, smash, and blow away every creature you encounter to ensure your safety. Tap Attacks: Tap your screen to attack whatever monster you've come face-to-face with. The faster you tap, the quicker you attack! Offline Play: Play whenever you want and don't worry about having to use your mobile data to play the game. 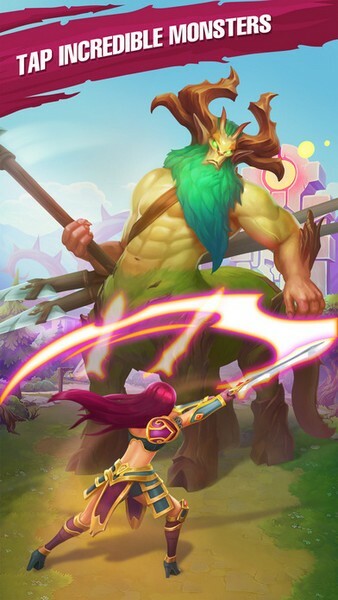 Online Play: Take to online play to invite friends to help you and participate in PvP tournaments to earn different currencies to upgrade your heroes. Heroes: Unlock different kinds of heroes as you progress who will attack monsters automatically for you. 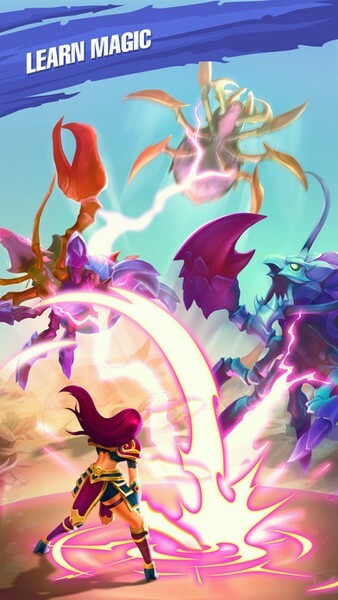 Heroes can also be upgraded so their attacks do more damage each time they are executed. 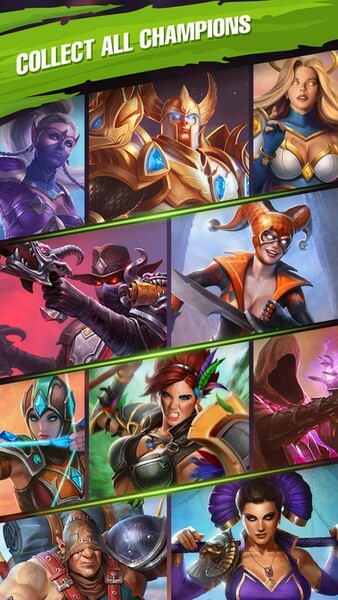 Skills: Use different kinds of skills to unleash devastating combos against your foes and make quick work of them.